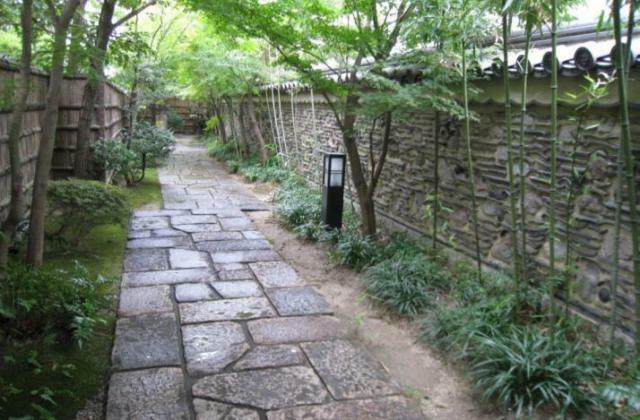 In the north side of Sumiyoshi Shrine of Hakata is this Japanese garden. 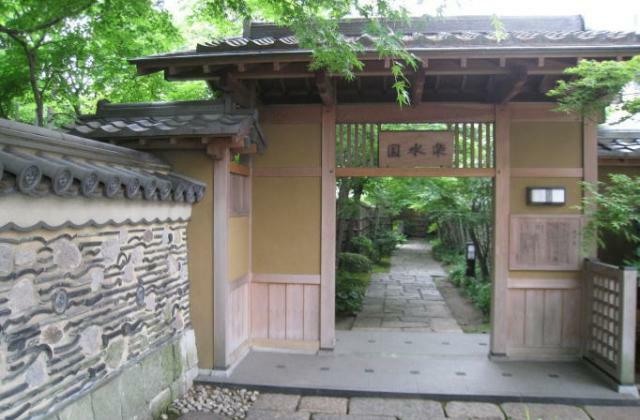 There is a reconstructed tea house which was originally built in Meiji period as a second house of a merchant family. 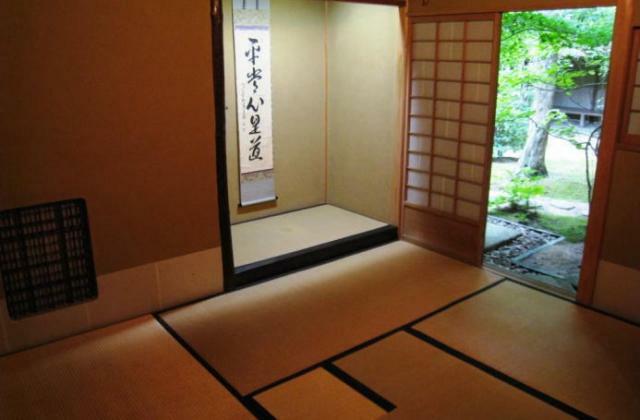 A tea ceremony room is represented in the house with the original atmosphere. 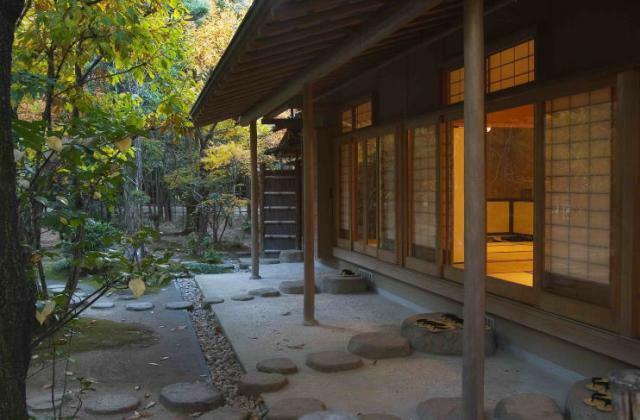 Seasonal plants and refreshing moist air surrounds the house in this beautiful Japanese garden. You can spend a relaxing and quiet time here and get a glimpse of an elegant life of the old prosperous merchant family. 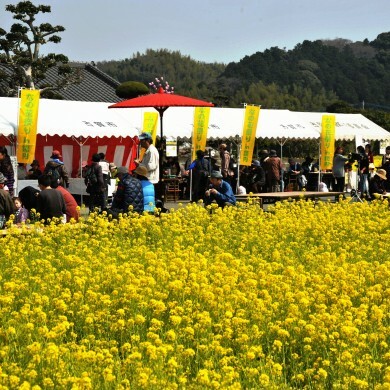 By Bus： Take Nishitetsu bus and get off at Ekimae 4-chome stop & 7 minutes walk. 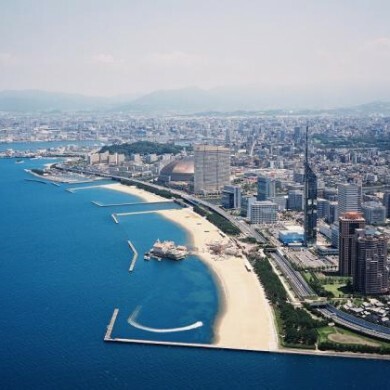 Or take Nishitetsu loop bus and get off at TVQ-mae stop & 2 minutes walk. 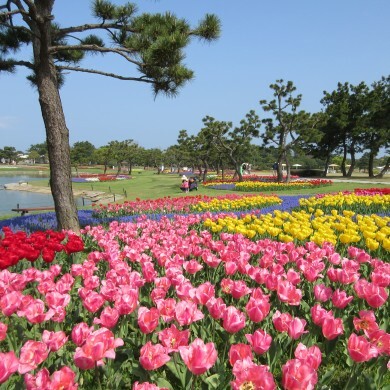 By Train: Take JR and get off at Hakata station & 12 minutes walk. 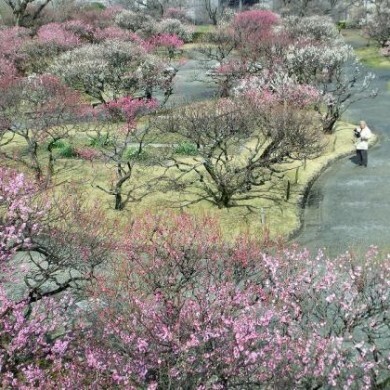 *The garden is open on January 2 and 3, also May 4 and 5.